The "Infield Team Play & Strategies" DVD is the newest instructional video from Coach Marty Schupak. This DVD provides fundamental techniques for infield team play for youth baseball players. 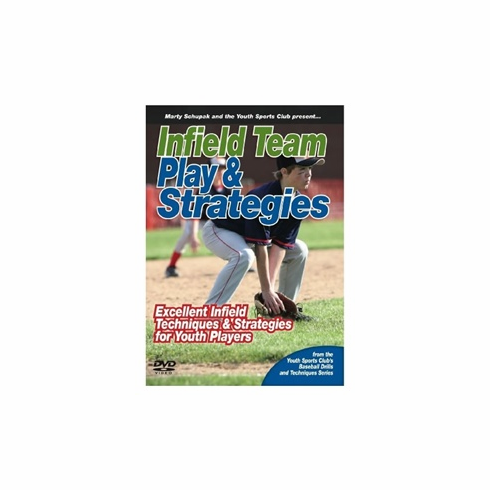 Includes a compilation of successful infield strategies along with the correct techniques that parents and youth coaches should teach their players.